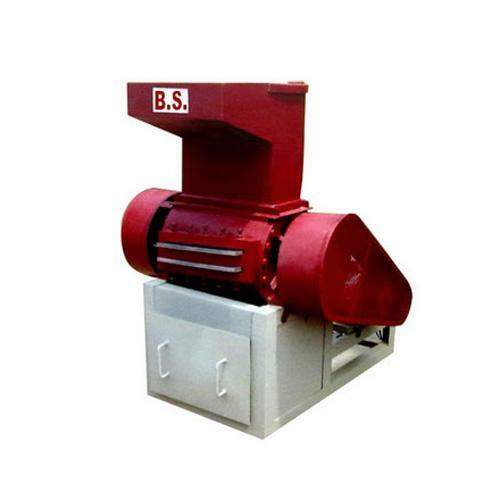 We have gained expertise in manufacturing, and supplying a varied assortment of Waste Plastic Grinders Machine, which is ideal for grinding plastic scraps. Easy to install and operate. These machines are fabricated in tandem with the industry standards using high grade raw materials & components sourced from dependable vendors of the domain. 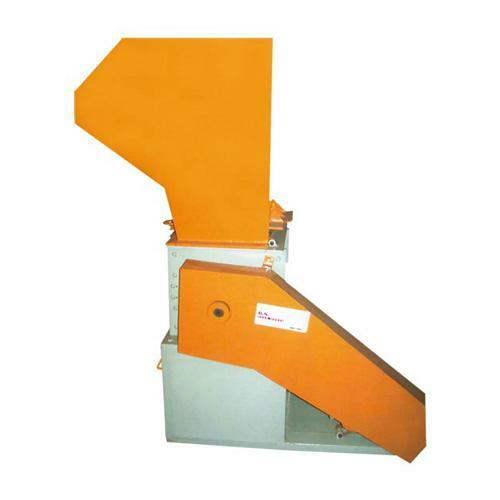 Our range of Waste Plastic Grinders Machine is also integrated with highly sharpened blades for efficiency and minimal power consumption. Highly appreciated for their excellent efficiency, high performance and longer service life, these Waste Plastic Grinders Machines are provided at competitive prices. Plastic waste Grinder Steel Body. Size : 10", 12", 15", 18", 20", 24".